Our Short Sleeve Leotard is cute and fun, giving you freedom of movement with a dash modesty. This leotard is built like a traditional leotard but we added short sleeves to give you a little more coverage, giving this item a cute look that the audience will be sure to love. Our Short Sleeve Leotard is avaible in 200+ colors, 5 fabrics and like all our dancewear it's hand made in the USA! Pick your favorite color (which with 200+ colors we probably have) and we promise you will be happy with your dancewear. Our Leotard made in lycra. 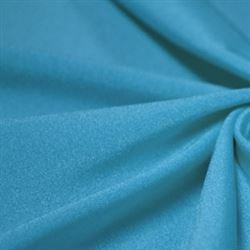 Lycra is the most commonly used fabric for all styles of dance, extremely stretchy with a low sheen and available in 77 distinct colors. With a perfect shade to precisely match every theme, convey every mood, and express any style of dance. Our Leotard made in Shiny lycra. 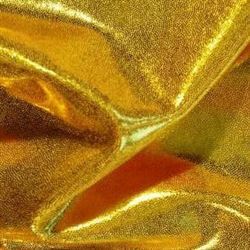 Shiny Lycra is both sturdy and soft, with a glistening shine and the perfect thickness to express every emotion. Thirty five unique colors that will help you to shimmer and shine on stage, well giving you complete freedom of movement. Our Leotard(Velvet) made in velvet. 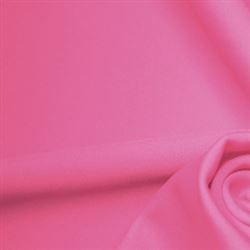 Velvet is rich with a deep plush texture that is visible on stage, velvet is as elegant as it is soft and comfortable. Velvet will work well with any style of dance, and gives your performance a luxurious noble impression. Our Leotard made in holographic. Holographic is a dazzling light catching experience, that will steal the show and make every moment your on stage shine. With 36 colors to choose from there is a multidimensional holographic fabric that is perfect for you.